Shaarey Tphiloh will be hosting a Passover seder on April 19. All are welcome! The seder is made possible in part thanks to a grant from NJOP as part of the Passover Across America program. Welcome to Congregation Shaarey Tphiloh! 9:45a.m. in Room 4A , 400 Deering Ave, Portland, Maine. Meet our New Rabbi: Rabbi Aaron Shub! Welcome to Maine Rabbi Shub and family! 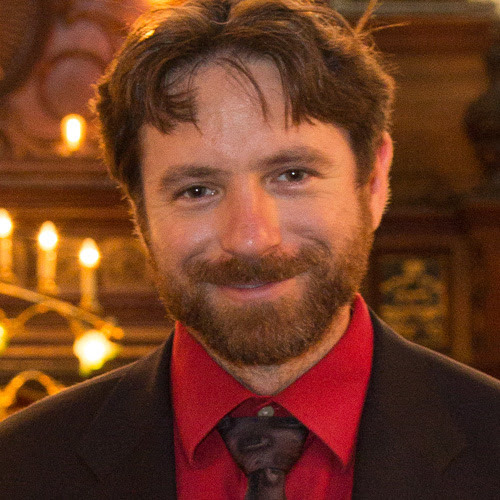 Shaarey Tphiloh is pleased to announce our new spiritual leader and teacher, Rabbi Aaron Shub! We welcome him and his family with open arms and are thrilled that they will become part of our Portland community. Congregation Shaarey Tphiloh, known locally as the Noyes Street Shul, is Portland, Maine’s oldest continuously operating synagogue. We were founded in 1904 on Newbury Street in Portland’s Old Port, we moved to Noyes Street in 1954 and in 2016 we moved to 400 Deering Avenue, Room 4A. We are a Modern Orthodox synagogue. Our community is an open, warm, and caring one. We value Jewish learning and spiritual growth as lifelong pursuits. The principle of HaChanassat Orchim–the welcoming of strangers―is greatly valued. We welcome newcomers to our prayer services and all are invited to participate in our community events.